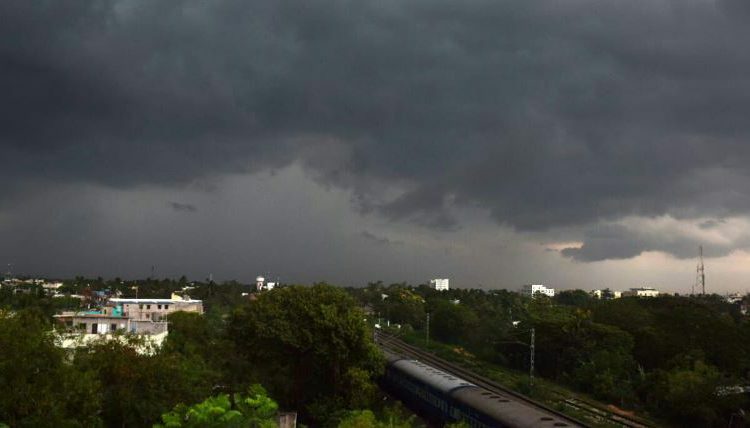 Bhubaneswar: The city-based Regional Meteorological Centre issued a forecast on Monday of light or moderate rain or thunderstorm accompanied by lightning for three districts- Sundergarh, Jharsuguda and Sambalpur. Warning of lightning and hail has also been issued. As per the bulletin, light to moderate rain or thundershower might most likely occur at one or two places of the three mentioned districts. It also said that coastal Odisha will stay dry. The weather might change for coastal Odisha from February 16. The coastal areas may receive light rain. Meanwhile, the interior Odisha will have a little change in the weather. This change in weather will stay till February 18.